Monday - Thursday: 5:00 pm - 9:00 pm; Friday: 5:00 pm - 10:00 pm; Saturday: 5:00 pm - 10:00 pm; Sunday: 5:00 pm - 9:00 pm. Come join us for a cocktail in the new COOPERS BAR AT FIVE CROWNS. We offer valet parking for $6. Street parking is also available. Pacific Coast Highway and Poppy on the #1 Bus. We can design a special menu for your occasion. Please call Sales and Marketing at (949) 760-1115 for menu descriptions. Thank you for choosing the Five Crowns, a beautiful replica of one of England's oldest country inns in beautiful Corona del Mar. Dress code is casual. Should your plans change or if you are running late, please let us know. The award-winning food, wine list, exceptional service and unmistakable style that have made Five Crowns a dining legend since 1965 awaits you. We look forward to your visit. 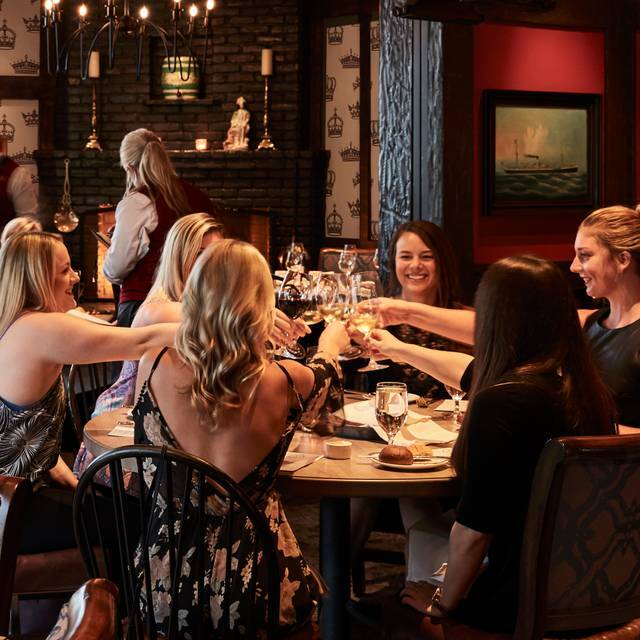 Treat the special women in your life to an incredible meal fit for a queen this Mother’s Day, May 12, at Five Crowns. 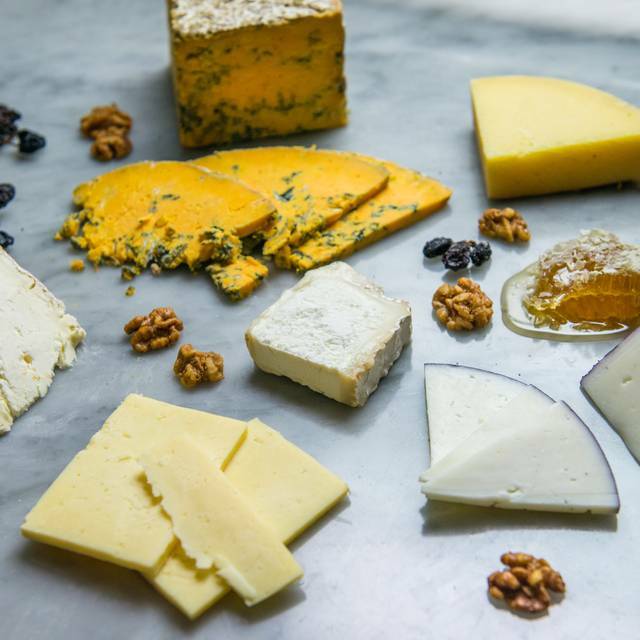 With brunch served from 11 am-3 pm & dinner from 4-8 pm, the prix-fixe menus feature springtime favorites & crown classics courtesy of Executive Chef Alejandra Padilla. This was truly a delightful outing. 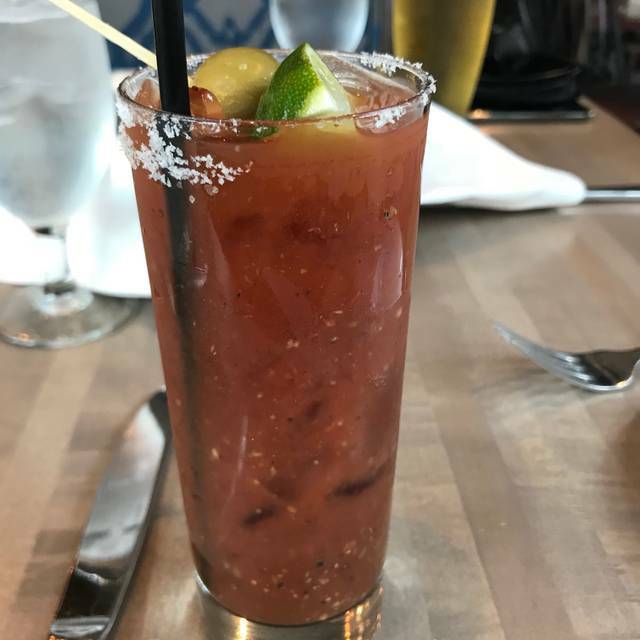 From Michelle at the Side Door bar, whose mixology cannot be beat, to Jacob, Jorge and Carlos who took amazing care of us, my husband and I cannot wait to visit again. The food was perfection itself, my filet was like butter, my husband's lamb chops were magnificent. This was truly worth every penny. It was a very nice Easter dinner. The service and food the Five Crowns standard. What was surprising & disappointing was to see the restaurant not that busy. Hopefully the tide will turn and Easter be successful for you next year. Wonderful service... people next to us were having a bad day/experience... made it a little odd... but out experience was great!!!! Wonderful experience. The service, food and ambiance met our expectations. Five Crowns always delivers great food, service an ambiance. This time we choose it to host my brother and mom's bdays and were again not left wanting anything. The prime rib was excellent as well as the wedge. The food was very good and our server was very friendly. One of the best restaurants in Orange County. The restaurant was beautiful. They sat us down quick and Service was as top notch as it gets. Five Crowns was a nice place. It is right on the Coast Highway, so you’re not sure what to think from the outside. Then you go inside and the English-club atmosphere works. Same theme to the menu — it just works. Nice portions, too. Attentive service but not overboard. All in all, a nice meal. It’s always an excellent experience eating at Five Crowns. Their food is always good and their service is fantastc. This restaurant is one of my favorites. Food and service as always were excellent. Glad to see the dining room is back to its old-time self - it had been redecorated weirdly the last time I went a couple years ago. We went for our anniversary and had a great time. Overall, it was a good experience. My husband enjoyed his prime rib and it was his birthday. My salmon was a little overcooked, which made it dry, with the potato crust on top. We ordered the chocolate souffle for desert, and I've had better. The trifle cake was to die for, though! As I said, overall it was a nice experience and I would recommend the restaurant for ambiance and good service. The food was very good and our waiter was excellent but we felt the cocktails and wine were pricey. Our waitperson, Jessica, was amazing! 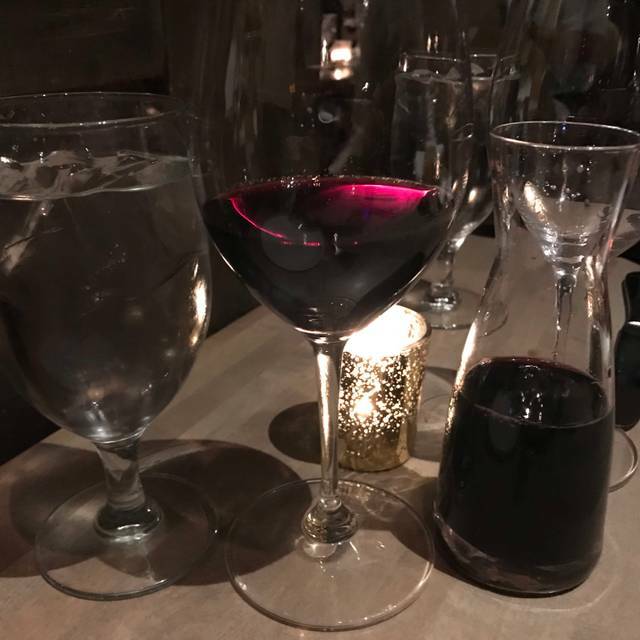 She was cordial, professional, and extremely knowledgeable of the menu and wine list. Her assistants were attentive and efficient. A wonderful dining experience for us. Always amazing! We love this place and highly recommend. We had a great time. Food and service was excellent. I only gave 3 stars for value because it was expensive but considering our experience, I did not expect it to be cheap. Such a sweet, charming place. Reminds me of London. The staff is very attentive and polite, and the food is given in nice, large portions. Celebrated a birthday with a table for 6 3/30/19. From start to finish everything was amazing. Hot rolls served with great cocktails. We brought our favorite wine. Every dish was hot, perfectly cooked and juicy prime rib, great salads and sides of creamed corn and creamed spinach to die for. Old fashioned service with prompt and efficient hardworking servers. Very comfy vibe, but A+++ food and service. One of our favorites for a special occasion and a chocolate soufflé die for. Great place to celebrate occasions whether a group or just for two. Great environment and great prime rib! 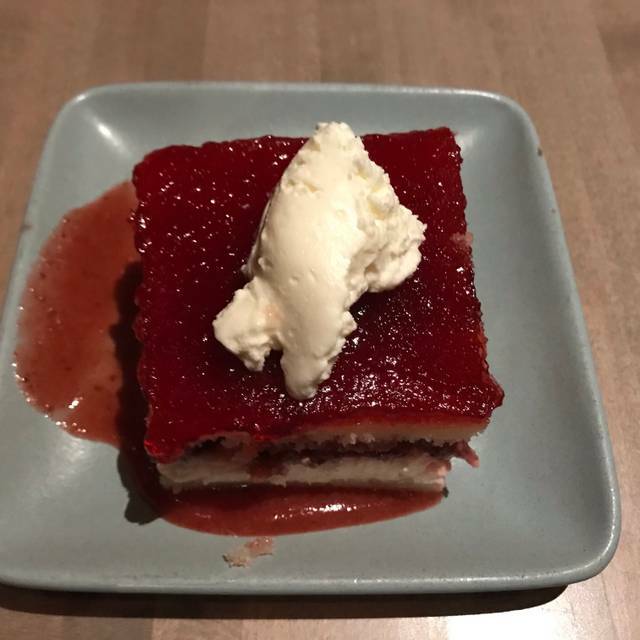 We had a wonderful waitress that helped make the experience and we got a complimentary dessert to celebrate our anniversary! We have been to Five Crowns many times, and it never disappoints! The food and service are always spectacular! Seating was very cozy and ambient was excellent. I really enjoyed my dinner from start to finish. I would definitely come back and eat more . 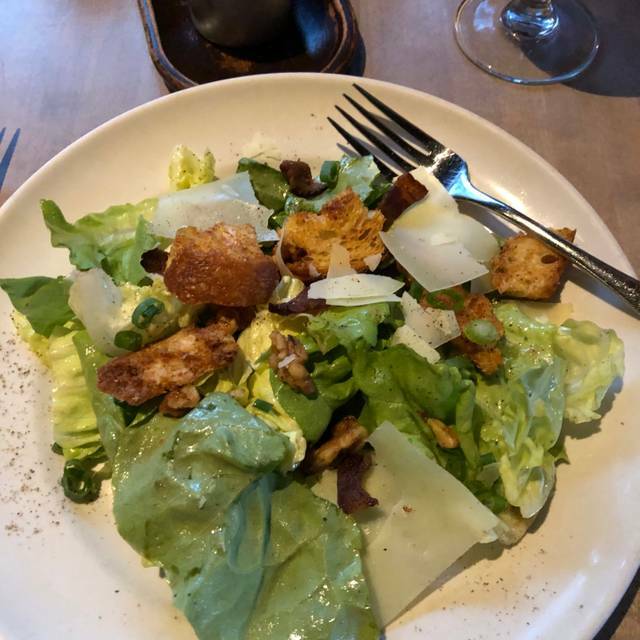 This was a birthday celebration meal. We shared the Tudor prime rib which was very large - 18 ounces, I believe. It was served very elegantly on two plates. 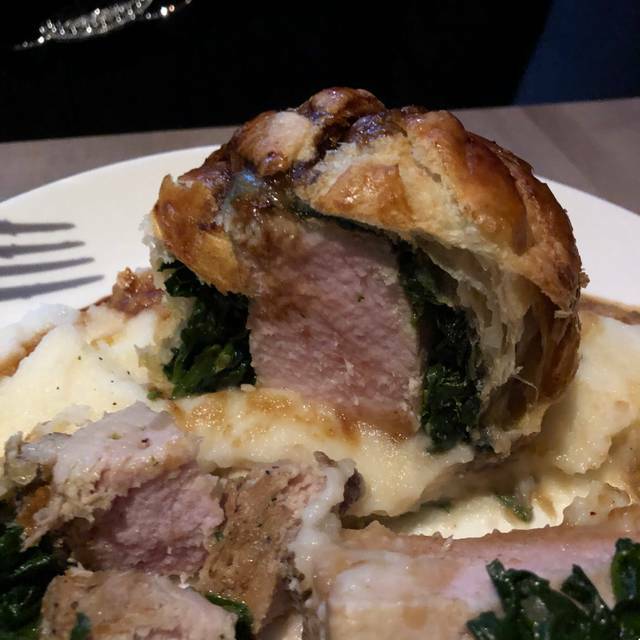 It came with creamed corn and cream spinach and Yorkshire pudding, Everything was outstanding. A complimentary strawberry shortcake for the birthday girl was provided and was enough for two and very tasty. A great place for special occasions, especially if prime rib is a favorite. Had a great birthday celebration with the family in the "Nixon Nook" - a quaint, special place. Food and service were terrific. We like the Five Crowns, always a pleasant experience and good food, very friendly staff and we like Tommy Martin a whole lot. Wonderful experience at the Five Crowns. I’ve been to the Beverly Hills location many times and Five Crowns was on par with them. If you want great prime rib, Five crowns is for you. Beautiful atmosphere, spectacular service, and delicious food. We couldn’t have selected a better place for dinner on our past weekend. Carry it's the best server, ask for her. Thank you Five Crowns ! Five Crowns is our family place to celebrate extra special occasions. Excellent service and food every time! As always, impeccable service and wonderfully delicious food. We always enjoy coming here to celebrate special occasions. I have been coming here since 1966 and have never had anything but an excellent meal and service. Food and service were excellent. I thought it was a little expensive. The manager was most helpful in responding to my seating request which I know cannot be always accommodated. Our server was wonderful. As a prime rib fan. I frequent Lawry’s establishments often and the old prime rib houses could learn from Five Crowns. 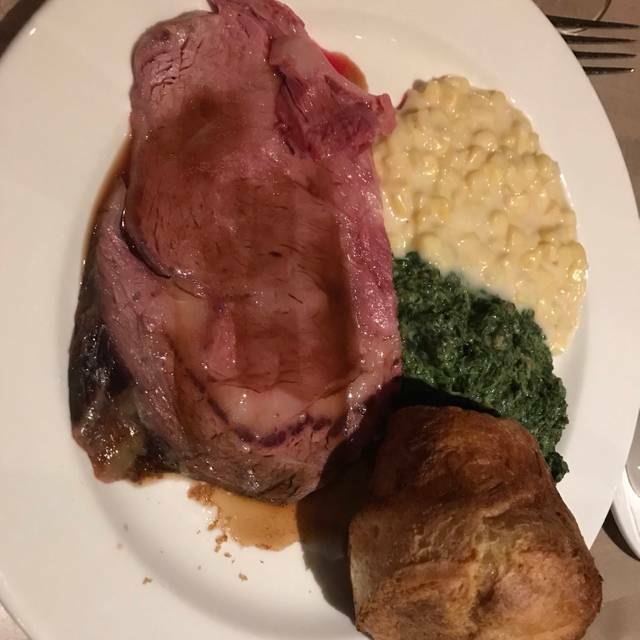 The prime rib was prepared Perfectly, was tender as butter and came with two choices: potatoes, cream spinach or cream corn as the old prime rib houses used to do. 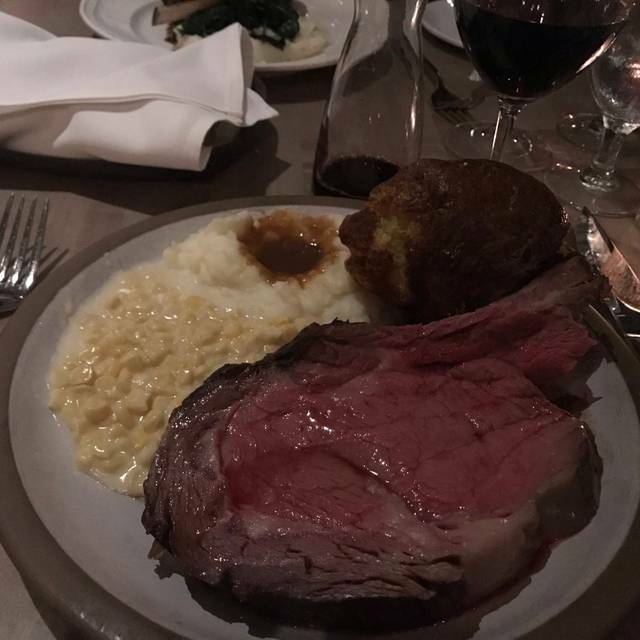 You can’t go wrong at Five Crowns If you are a prime rib fan and enjoy fine dining in an unique setting. Amazing food service and ambiance starting with through and ending with valet! Been a wonderful dining experience for 50 years. Food is always outstanding. The ambiance is warm and inviting. Not so loud we could converse easily. What a phenomenal experience!! The customer service was exceptional from the moment we stepped into the restaurant to when we left. The hostess were very welcoming when they greeted us- very nice when we asked them to take a picture with the phone booth. The servers and waiters/waitresses were very friendly and knowledgeable. Chris, the chef himself showed amazing customer service when we asked to speak to him about the meal. Exceptional!! The atmosphere was warm and welcoming, the restrooms were very clean, and the floors work great for those who wore heels. We came because of the good food and the customer service is what will bring it back! !